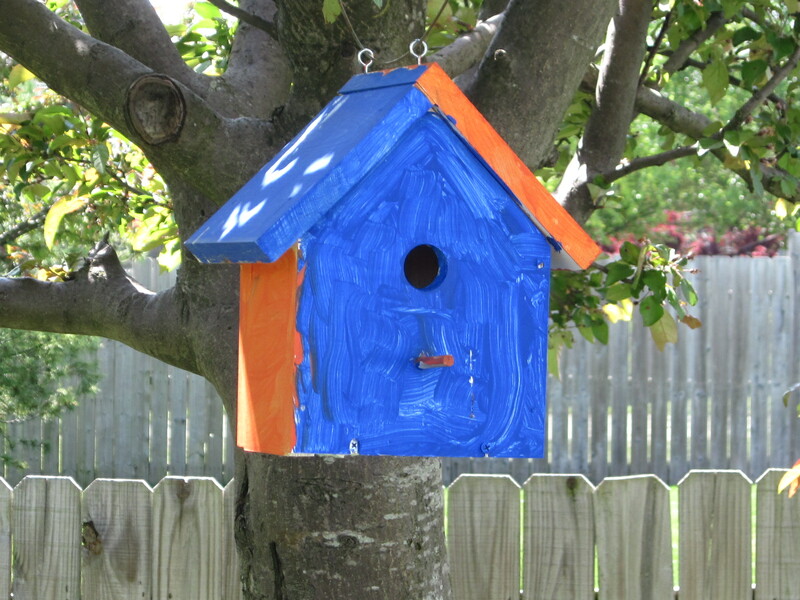 This morning I saw a mother bird trying to put a twig into the bird house that my son built. The twig would not bend and go into the hole for this frustrated mother bird. She tried several times and finally dropped the twig and flew off to return with a more flexible piece of grass and with success she got it into the house! This can be a lesson for us to persevere and try, try again to fulfill our goals and reach our dreams. I have been practicing yoga now for 12 years and backbends have never been my strong suit because I tend to be muscular and tight through the shoulders and chest. I have been trying for all these years to open the chest and increase flexibility in the back and finally I had a pure bliss moment, much like this mother bird working so hard to provide shelter for her young. During a recent practice I entered my best feeling Cobra pose ever. It felt amazing in my mid and upper back, I felt my entire chest open. I wanted to keep coming back to this pose and this feeling in my practice everyday. Thank you mother bird for that brief but oh so important lesson you shared this morning. This entry was posted in Uncategorized and tagged nature's lessons, perserverance, yoga. Bookmark the permalink.